In 2016, 34 years have passed since the beginning of our company's trade in the transport industry. 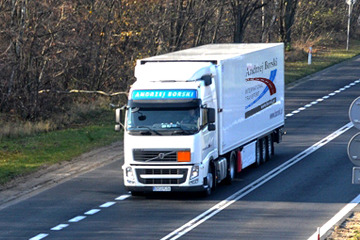 Our area of business is international road transport and freight forwarding (domestic and international). We specialize in both complete freight haulage (24 tones) and unitized transport (up to few tones). 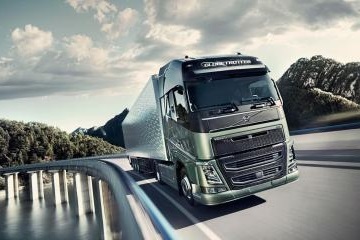 We have at your disposal 14 ecological VOLVO FH12 truck tractors. Our company specializes in international transport and freight forwarding. 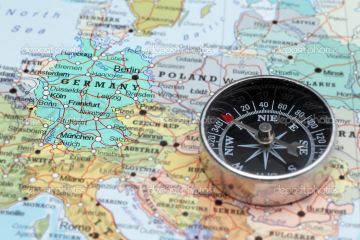 We transport cargo to: Germany, Belgium, the Netherlands, France, Austria, Czech Republic, Switzerland, Spain, Italy, Hungary, Slovakia, England, Lithuania, Latvia and Estonia. We do not limit ourselves to transport goods only in export or import.